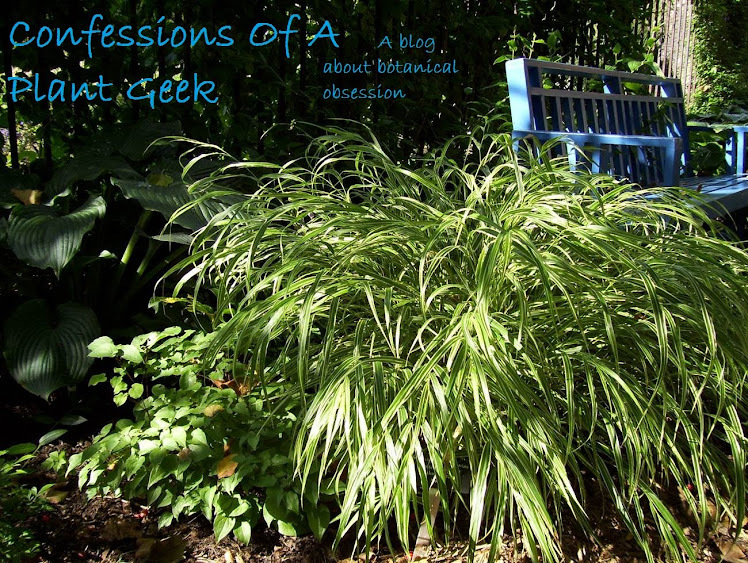 Confessions Of A Plant Geek: Botanophilia goes live! Looks good! I clicked on Leucosceptrum japonicum 'Golden Angel' larger image and it was HUGE! You might try resizing your large images to something like 800x600. Thanks Ryan, I didn't check the sizes on all images. Congrats...I'm heading over to check it out now...I can't wait to look around!